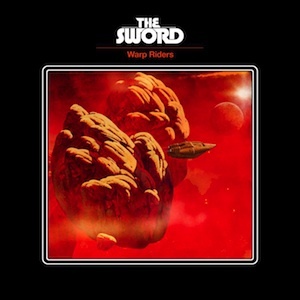 One of the foundations of the metal revival of the past ten years, Austin TX’s The Sword have released two flawless slabs of vintage heaviness on Kemado Records, toured the world with Metallica, and were one of the first bands to lock into a whole new legion of fans through Guitar Hero. The band casts its gaze to the stars for Warp Riders, their third full-length and their most ambitious effort. 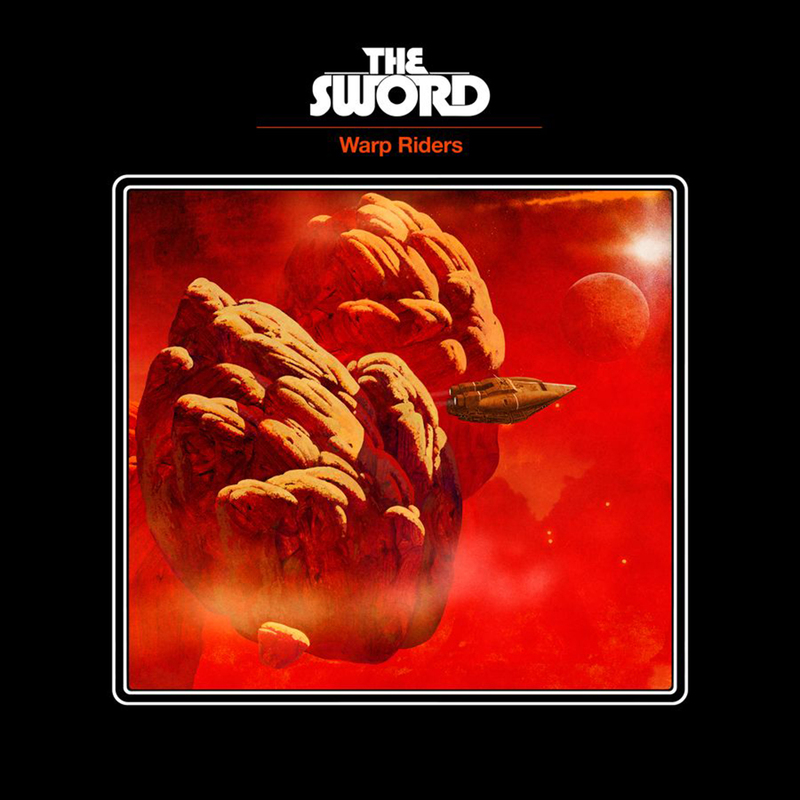 Warp Riders is The Sword’s first concept album, a science fiction maelstrom put to the storming, relentless riffage and pounding rhythms upon which the band has staked its reputation. 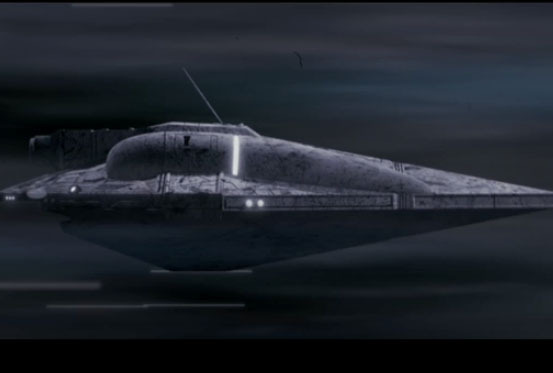 It’s also their most flat-out, supercharged, adrenaline-pumping work yet, a chrome-plated war machine that lords over the blackened sky. From the street-prowling anthems “Night City” and “Lawless Lands” to the two-part showdown of “The Chronomancer,” to the furious mechanics of closing track “(The Night the Sky Cried) Tears of Fire,” The Sword forces eminent domain ruling over heavy metal for the next decade, and welcome all challengers for an ill-fated shot at the title. 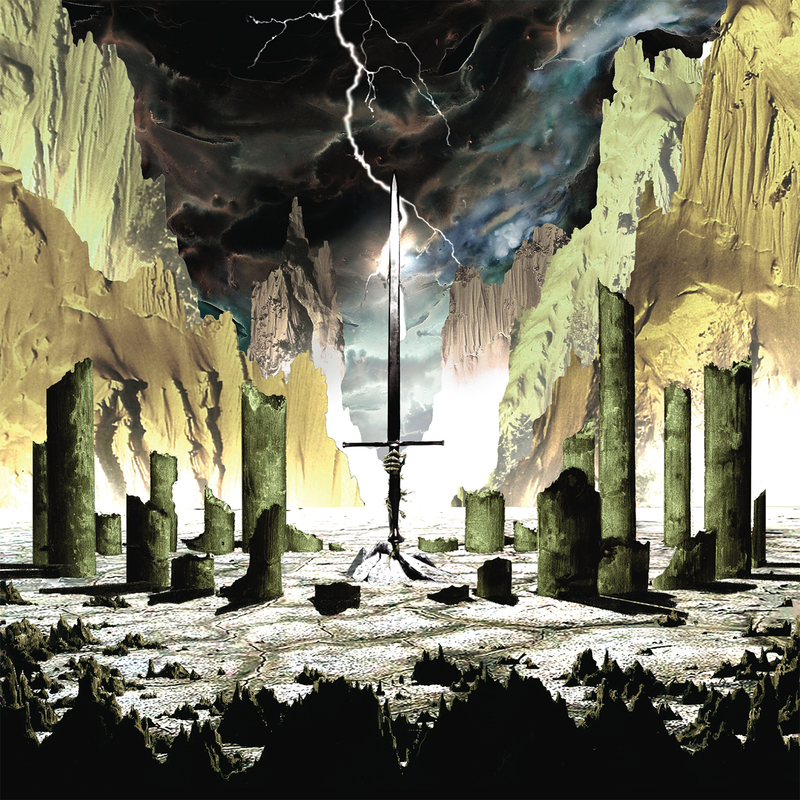 Warp Riders tells the tale of Ereth, an archer banished from his tribe on the planet Acheron. A hardscrabble planet that has undergone a tidal lock, which has caused one side to be scorched by three suns, and the other enshrouded in perpetual darkness, it is the background for a tale of strife and fantasy, the battle between pure good and pure evil. How it’s told — through the dueling lead guitars of J.D. 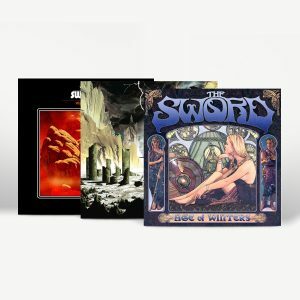 Cronise and Kyle Shutt, and the concussive rhythm section of bassist Bryan Ritchie and drummer Trivett Wingo — underscores the narrative with molten steel and unreal precision. Guitarist and lead vocalist J.D. Cronise explains the lineage of Warp Riders: “I’m pretty sure the first concept album I ever heard was Operation: Mindcrime by Queensrÿche when I was a kid, which I was way into. Even though I never really understood the whole story, I was nonetheless enthralled by how the album created its own world. 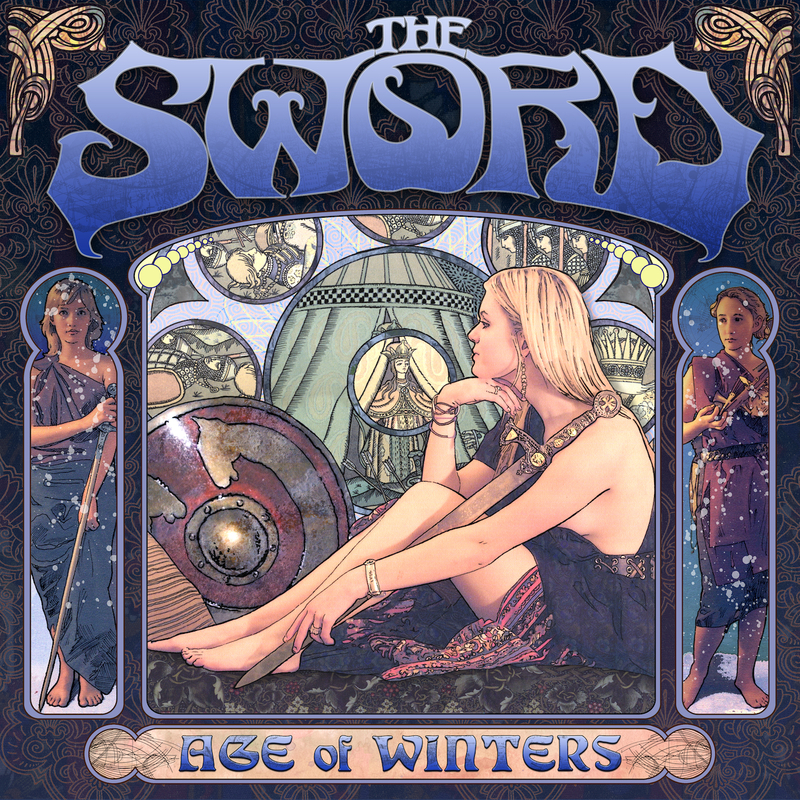 I wanted to create a setting for our songs that would be unique and different, but still a place where epic sagas unfold in proper Sword fashion.” Inspiration took hold from “lots of things “¦ the legend of Atlantis, old Heavy Metal magazines, the films of René Laloux, a childhood dream, and The Teachings of Don Juan by Carlos Castaneda to name a few.” The story of Warp Riders, entitled “The Night The Sky Cried Tears Of Fire” (written by Cronise), follows Ereth as he discovers a mysterious orb and meets the Chronomancer, a being beyond time and space who enlists him in a quest to restore the planet’s balance. 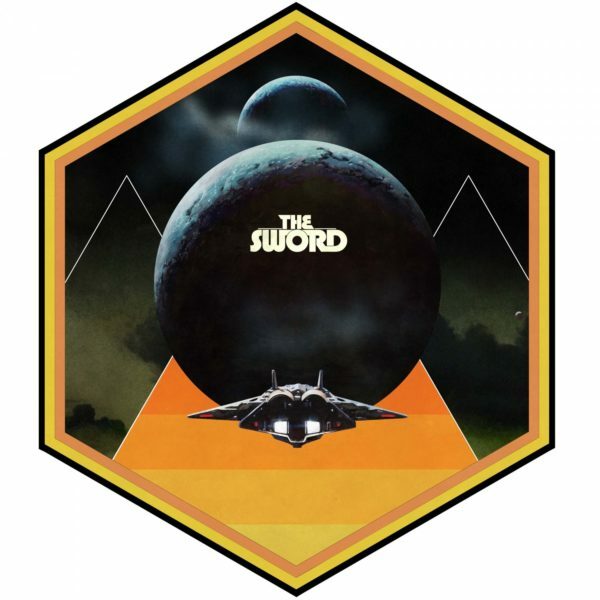 Along the way he encounters strange warriors, mysterious witches, ancient androids, and a crew of space pirates with a vessel that will alter the course of history… a vessel known as, The Sword.